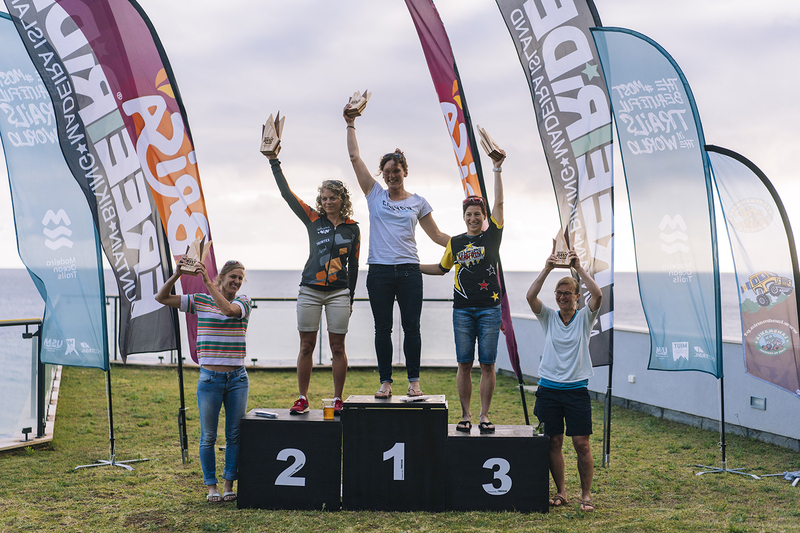 We catch up with Ines Thoma, winner of 2018 Trans Madeira Women's category. Since 2016 she's been adding Madeira to her travel plans but Trans Madeira is such a different adventure. 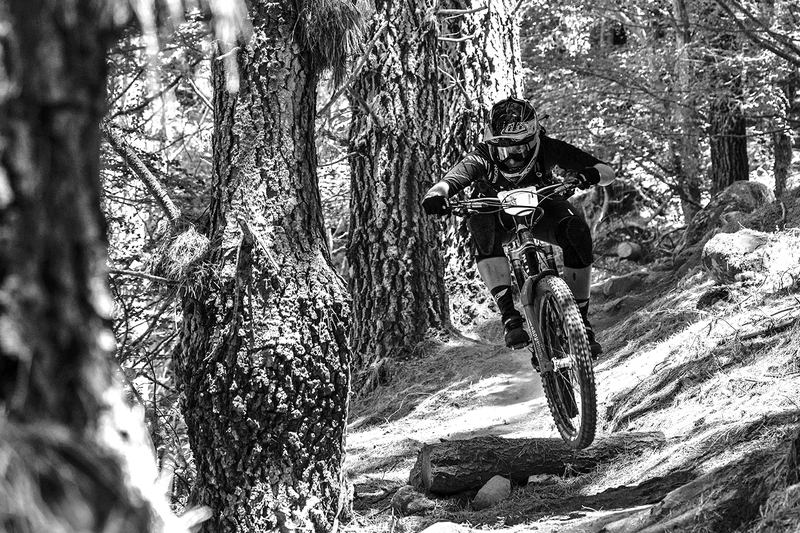 Read a couple words from the German superstar from Canyon Factory Enduro Team. You’ve been to Madeira a couple times now, racing some of our local enduros in 2016 and the Enduro World Series in 2017. How was the experience of racing Trans Madeira this time? The Trans Madeira was for sure the highlight of all my Madeira visits. It’s such a special vibe with staying in the tents for a week, racing for 5 days in a row on all the different terrains of the island. Not to forget the after party! Really special and unique. The feedback we have is that every day is different in terms of terrain, landscape, steepness. Can you describe how quickly you have to adapt to race in Madeira? Yes absolutely. Some of the trails above Machico are super slippery and difficult to race on. Especially for blind racing you have to ride clever and can not go flat out. On the other hand there is fast and dry and loose terrain on the west side of the island. But also there, you find some hidden clay bits that want to take your front wheel. And for sure everything in between these extremes. Super good fun! What are your tips and tricks to survive the week? Bring enough riding kit, so you can chill out instead of washing your clothes after riding. Don’t get a sunburn on the beach the first day! Bring a rain jacket also when it’s sunny in the morning and the most important: if they say it will be slippery, it is! Watch out for the white rocks! In 2018 we had five women registered and for 2019 we just went double it with eleven women and about ten more on waiting list! How does it feel to inspire other women to race these events and join the adventure? Really? That’s absolutely amazing! I always thought that these type of adventure racing are really attractive for women. It’s racing but in a less stressful and strict and in a more social and fun way. I am sure they will love it! 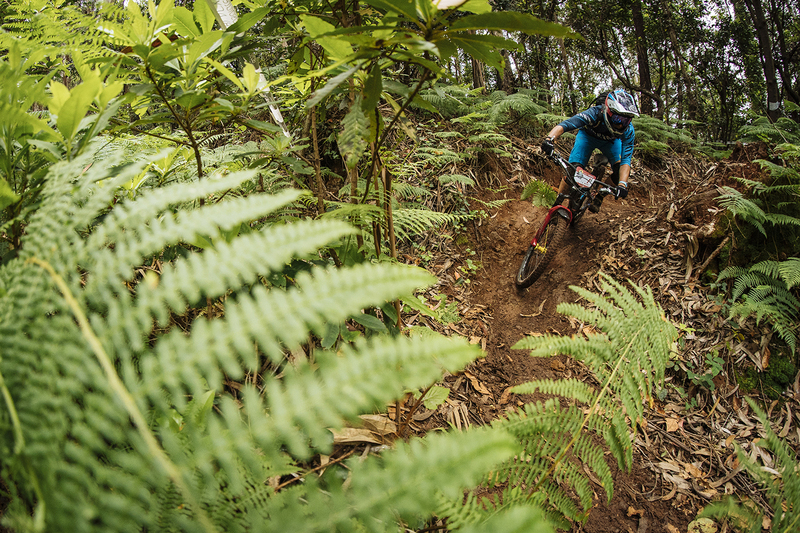 How did you balanced Trans Madeira in June with the rest of the Enduro World Series season? The Trans Madeira fitted super well in my calendar. One week of blind racing is super good for the skills and after a rest time I always feel fit and ready for the upcoming EWS events. Can we schedule a comeback for 2020? I hope so! This year I will be back for the Enduro World Series Madeira and hopefully in 2020 for the Trans Madeira. One time a year Madeira is a good plan I think. Thanks Ines for your time and for racing #TransMadeira in 2018! We hope to see you again soon!